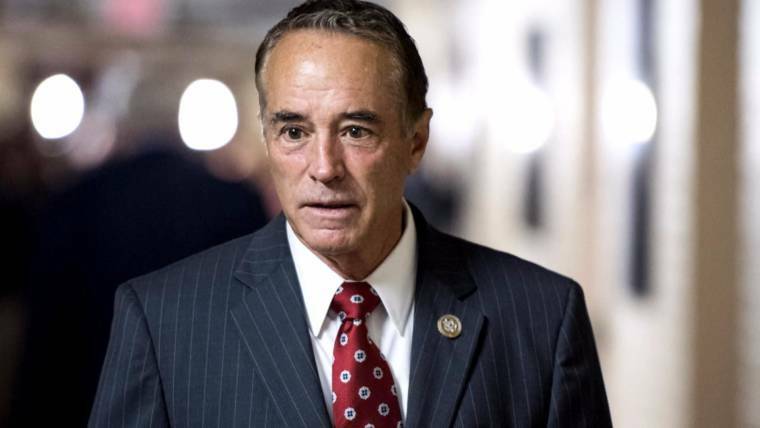 In vowing to remain on the ballot for his re-election race this fall — despite facing insider trading charges — New York Republican Rep. Chris Collins joins a not-so-exclusive club of lawmakers who have refused to resign even after being indicted. Unfortunately for Collins, members of that club almost always meet an unhappy fate. Most lawmakers in a similar situation initially vowed to fight, but wound up quickly caving in to bad press and resigning. A handful managed to win re-election only to have to give up the seat later after being convicted. He lost the Democratic primary for his seat in April 2016 but still didn’t quit, and held on all the way through his trial in June 2016. Only after being found guilty on all charges, did he finally resign from Congress. He was sentenced to 10 years in prison. 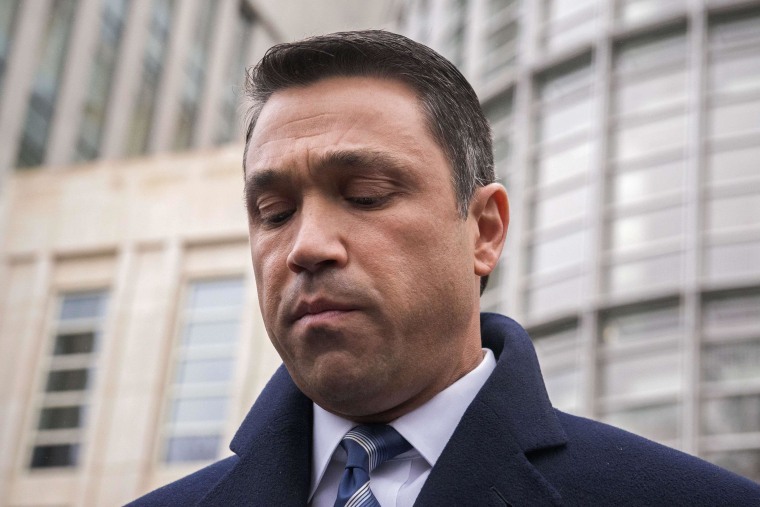 Grimm won, but weeks later pleaded guilty to tax evasion. 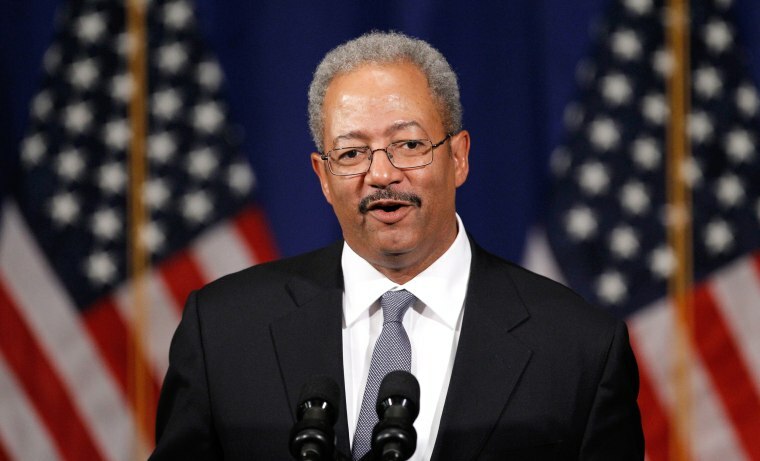 He then refused to accept the seat that he’d won, resigning from Congress in January 2015. He was sentenced to eight months in prison, and then ran for his old seat earlier this year, but lost in the GOP primary. And then there’s New Jersey Democratic Sen. Bob Menendez, whose story is the kind that Collins’ is almost certainly praying for. 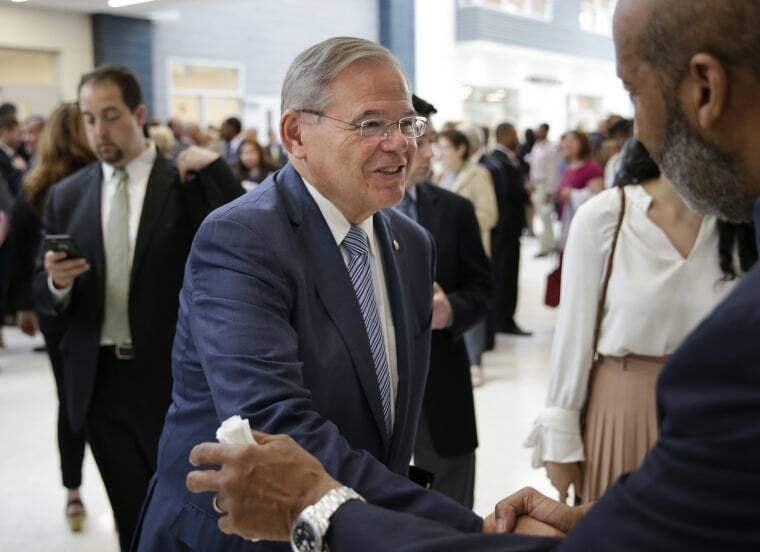 Menendez was indicted in 2015 on federal corruption charges and went on trial in 2017, vowing throughout not to resign his seat. He wouldn’t even say publicly whether he would leave if convicted. 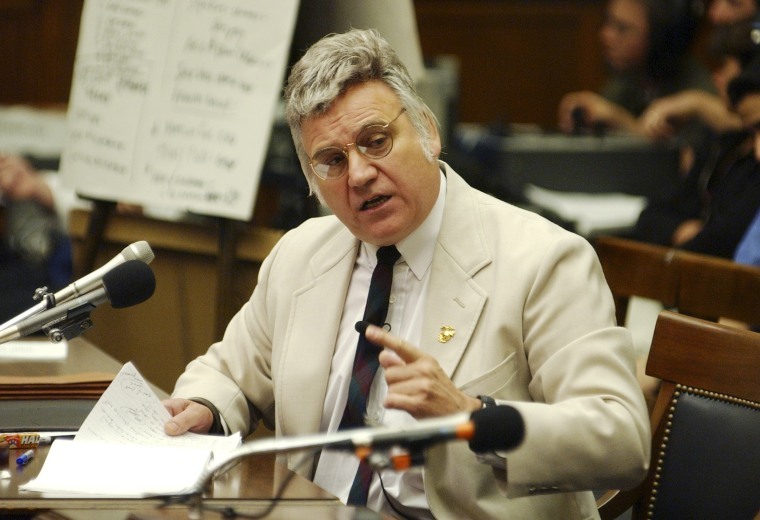 In January, his trial ended in a mistrial after jurors couldn’t reach a unanimous verdict. 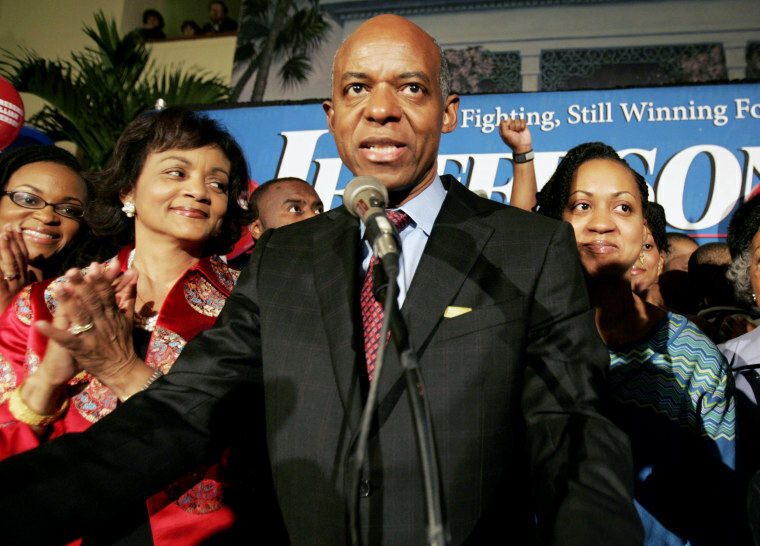 In March, with the charges behind him for good, he formally announced his re-election campaign. Despite all the drama, his prospects of victory are strong: He leads his Republican challenger in polls by an average of nine points.